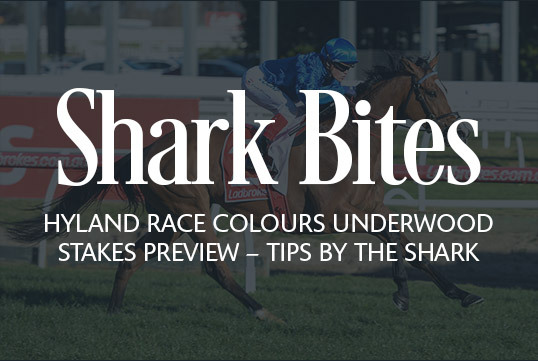 At the risk of going the early crow, I have had some fair dinkum amazing days on the punt on Underwood Stakes day. 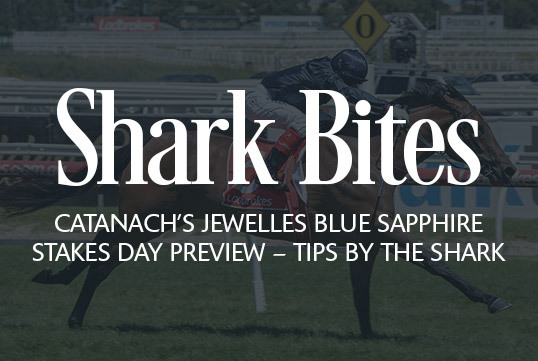 New Victorian Metro Race Caller Matt Hill talks about where his love of racing began, what inspired him to begin calling races and what he’s most looking forward to ahead of his first Spring Carnival behind the microphone. 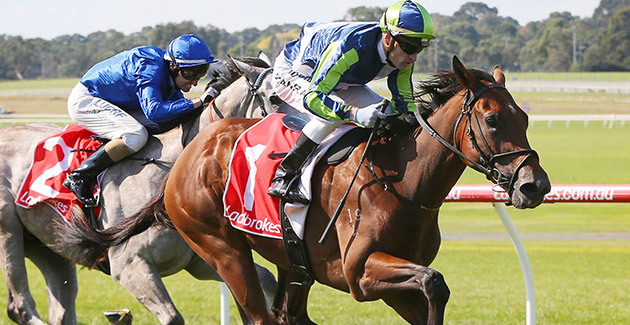 Unbeaten Caulfield trained colt Merchant Navy returns on Saturday, in the $150,750 Group 3 H.D.F. 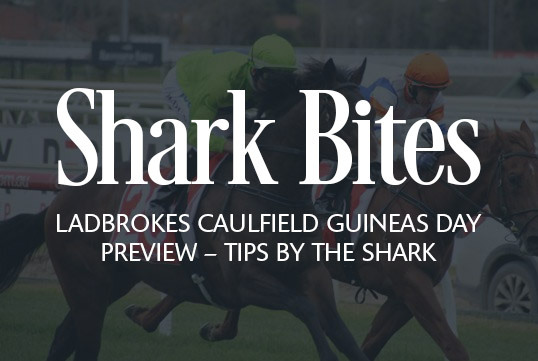 McNeil Stakes (1200m), as he begins his quest for Ladbrokes Caulfield Guineas glory this spring. 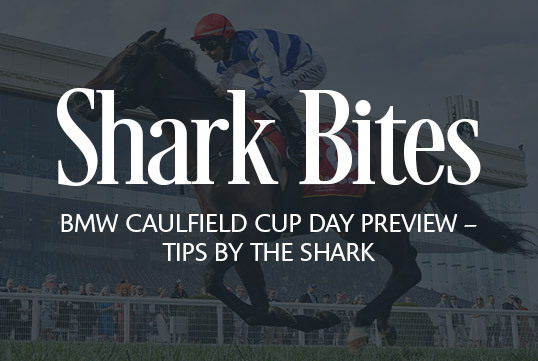 Watch Star mare Yankee Rose have a gallop at Caulfield on Tuesday in preparation for the $1 million New Zealand Bloodstock Memsie Stakes on Saturday. 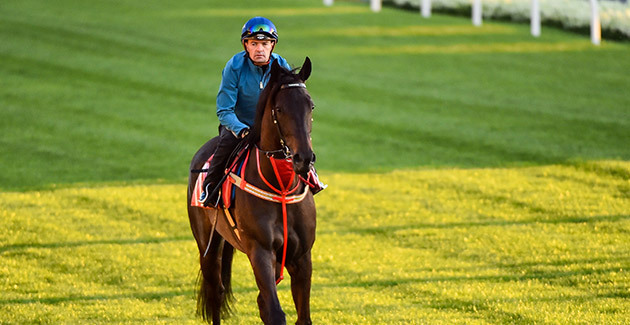 The tune-up helps Yankee get familiar with her surroundings ahead of Saturday’s first-up assignment, which will also be her first start at Caulfield. 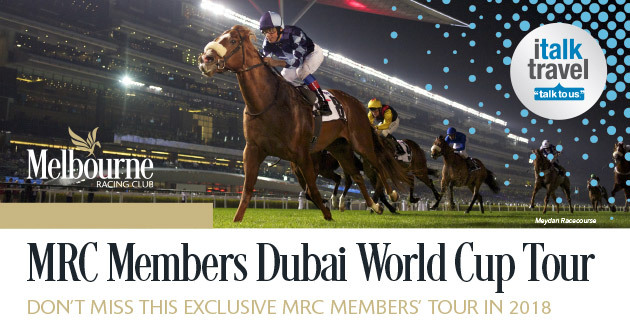 The Melbourne Racing Club have partnered with our long term sponsor in italk Travel to launch an exclusive MRC Members’ tour to Dubai in March 2018.